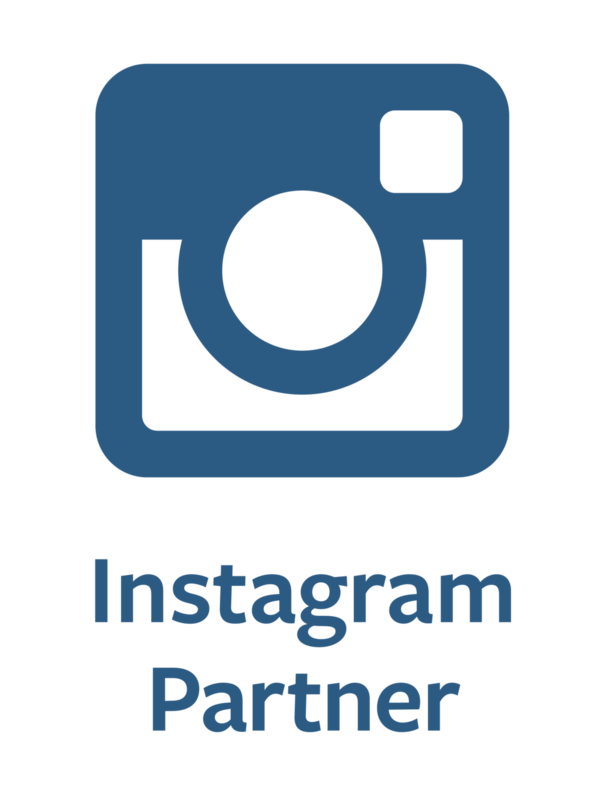 Over 600 million people currently use Instagram, and 100 million people created accounts in the last six months of 2016. Research suggests that smartphone users check their devices up to 150 times per day. Up to 90% of that interaction is done through one of four apps - among them, Instagram. How should you best engage with this rapidly expanding audience? This webinar will give you further insight into key demographics, recent updates to Instagram, and best practices for creative content.